The Alan Kurdi standoff comes to an end as winds of war blow in Libya, displacing thousands of people. Meanwhile, families of the so-called “children’s shipwreck” seek justice in Rome again: on June 10 a judge will decide on the indictment of two Italian officers charged with delaying the intervention of military vessel Libra. The ship Alan Kurdi awaits to disembark 64 people, a caravan of migrants wants to flee Greece, new clashes between rivalling factions in Libya. 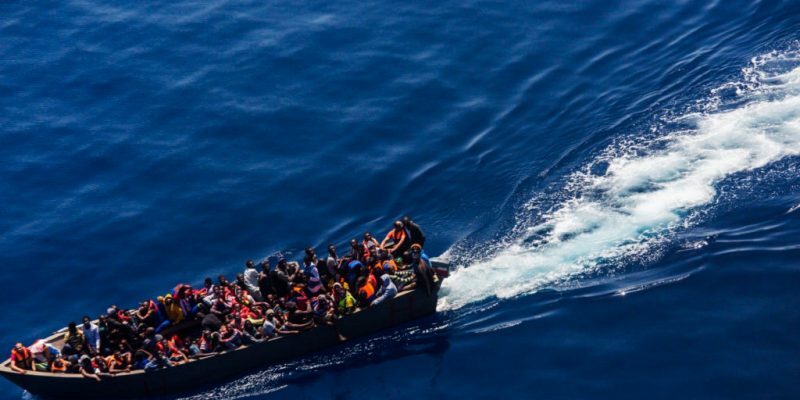 This and much more in the best reads of the week on refugees and migrants. The so-called “refugee crisis” prompted the urge to ensure the functioning of the Schengen area and the Common European Asylum System (CEAS), the need to operationally assist those Member States most affected by the sudden and extraordinary arrival of mixed migratory flows, and the convenience to effectively and uniformly implement the European Union (EU) measures adopted in regards to migration, asylum and border management matters. 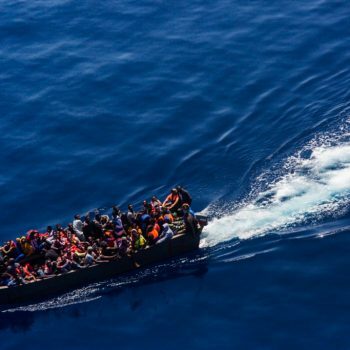 David Fernández Rojo - researcher at the University of Deusto - analyses in this article the significant reinforcements of the operational tasks entrusted to the EU decentralised agencies FRONTEX, EASO and EUROPOL in the aftermath of the "refugee crisis". In the week that saw a new clash on asylum and new investigations into sea rescue NGO, a long-neglected issue came back into the spotlight: citizenship. From the fall in asylum applications in Europe to the drop in migrant arrivals in Italy. Next, a boom in rejected humanitarian protection visas and climate change as a driver of migration. This and much more in our weekly web review. Caritas Ambrosiana has decided that it will continue to finance the reception of all migrants in its facilities, even those who have no right to these services under the new security decree. Marco Todarello went to one of the centres run by Caritas in Lecco to report on the situation.